Other day someone replied to a post I made saying I should trying building a 5th scale if I am on tight budget. Thing is I can do that. I have my own 3 axis CNC machine good for 2D & 2.5D parts like bottom chaissis plates and other simple items. Where is a good source for size/dimension information to know how big to make what? Also where is a good "inexpensive" source for the parts I cannot make myself like gears and drive train and such? Any help is appreciated. Looking at my other RC's trying to figure out where to start for a 5th scale. I want an onroad and offroad. 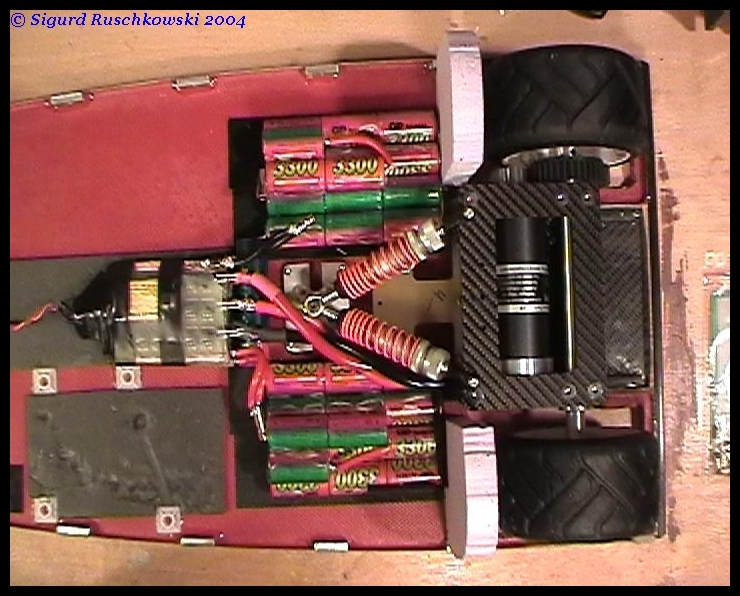 Figure will make the onroad electric and the offroad gas powered. Not sure of dimensions and such. umm that was me....haha idk where you would get plate cuz i use tubin....but you could find a car you want it to look like and take measurements off of it and divide it by 5 and you have a 5th scale replica.heres mine i have been building. wil get more pics soon...i have to leave to go race my late model. How are you doing the gears and drive train? Convert an EMaxx to 5th scale. Thought it was interesting. thanks i am doin the drivetrain outa some old 50cc atv axels and i am plannin on makin my own transfer case....lol and it is a 50cc chopper motor.